Come see this "rarely available" end unit villa in East Lake Woodlands. Best location in the neighborhood and close to the community pool - situated on a cul-de-sac. Great pond view with flowing fountain and gazebo. Great room with vaulted ceilings. Roomy floor plan and one of the largest homes in Hunters Trail at East Lake Woodlands with wood burning fireplace and built-in wet bar. Ceramic tile throughout. Very large carpeted back enclosed porch with 2 extra ac units. 3 bedroom 2 baths, split floor plan. Master has 2 walk in closets both with built-ins, master bath has jetted tub and dual vanities. Tons of storage in the attached two car garage with built in cabinets. One owner very well maintained. Lot Size: 0.14 Acres / 6138 Sq. Ft.
SchoolsClick map icons below to view information for schools near 940 Lucas Lane Oldsmar, FL 34677. MFRMLS data last updated at April 21, 2019 11:52:56 AM PST. 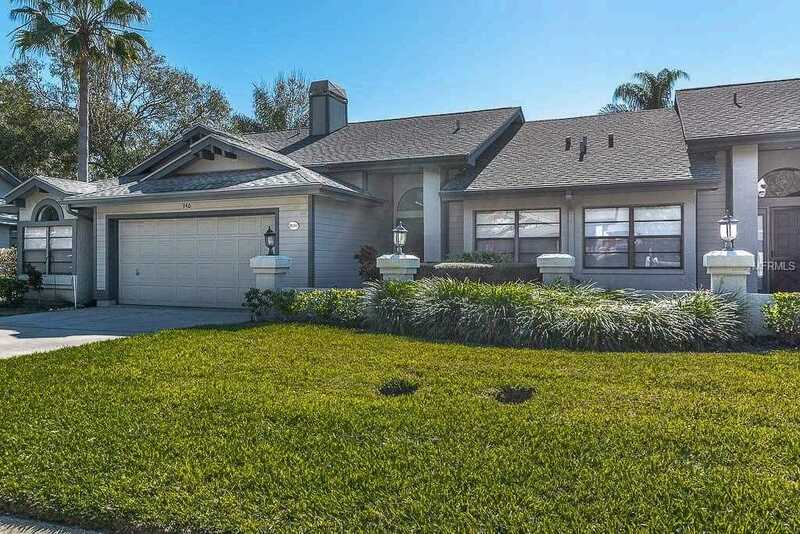 Home for sale at 940 Lucas Lane Oldsmar, FL 34677. 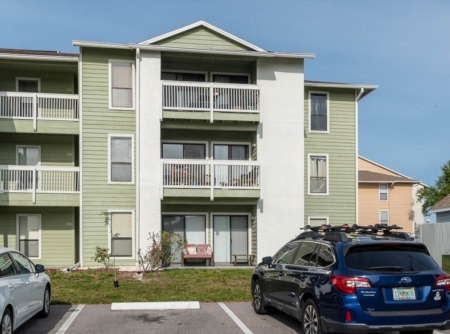 Description: The home at 940 Lucas Lane Oldsmar, FL 34677 with the MLS Number U8031158 is currently listed at $272,000 and has been on the Oldsmar market for 92 days. 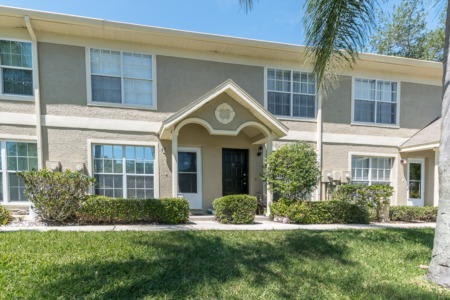 You are viewing the MLS property details of the home for sale at 940 Lucas Lane Oldsmar, FL 34677, which is located in the Hunters Trail Twnhms subdivision, includes 3 bedrooms and 2 bathrooms, and has approximately 1685 sq.ft. of living area.